We always strive to provide an excellent service for our patients. We take any complaints or concerns very seriously. If you have any concerns then please email the practice manager, Michele on info@sonidentalimplants.co.uk or call on 020 3292 0580 or 07950 464 276 where your concerns will be dealt with promptly. We will acknowledge your complaint/concern normally within 3 days and will investigate the nature of the complaint/concern and respond normally within 10 days in writing with an explanation. We will advise if there is a delay with this process. 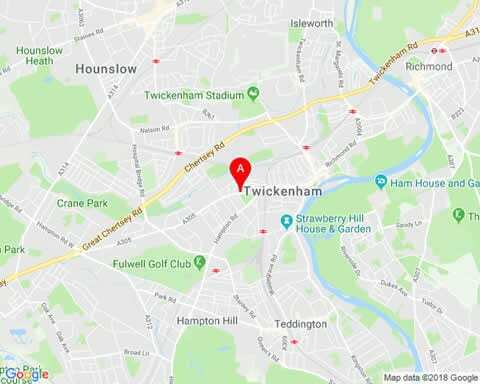 Disabled access to the Twickenham practice. The practice is accessible for patients with disabilities. There is a ground floor treatment room to accommodate and also a disabled toilet adjacent to the treatment room. We value your feedback to help us improve on the services we provide for you.